I love to have a snack after I run or have been active. It helps stabilize my sugar, and leaves me feeling energized enough to continue my tasks of the day. This snack I chose was vegan yogurt bowl. Even though it technically is not a recipe, I wanted to share this with you as some people think there are not enough options out there for vegan snacks. This bowl has 11 grams of protein in it. I tend not to worry about fats when I know they are good kind of fat and I am not consuming a large portion. I try to stick to natural foods, the less processed the better, however when I do have to choose, I try to stay as healthy with my choices as I can. I rather take a spoonful of peanut butter over a loaded down processed granola bar. Take the higher ground when it comes to your nutrition. Don’t make sacrifices and plan ahead. This is a snack that I threw together to balance my sugar and give me energy after I ran. Try to stick to the least processed food choices for your recipes. Your body will thank you later. 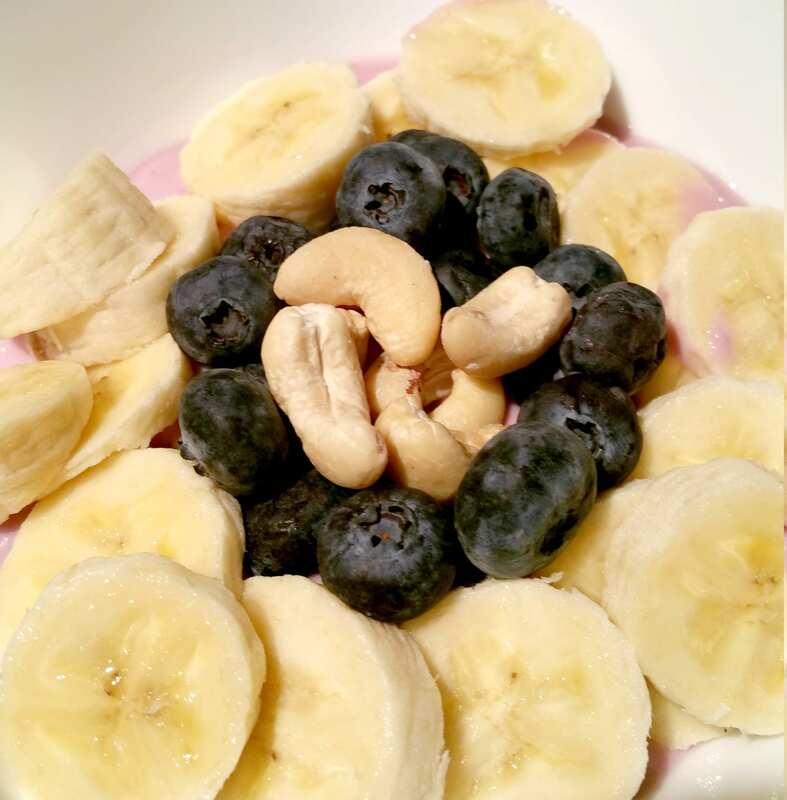 Layer yogurt, then bananas, blueberries and top off with raw cashews. Enjoy. 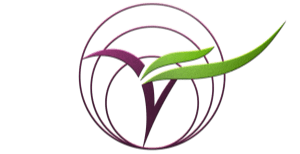 Can You recommend a good vegan yogurt? I used to buy Whole Soy, but they have gone out of business. I love the new SILK yogurt. They come in 5.3oz containers and they have improved their taste tremendously. I make it part of my daily routine to have one in the morning or mid after snack.